The Missouri Attorney General (AG)’s Office and the Federal Trade Commission (FTC) have announced a $30 million settlement closing out a lawsuit which alleged Kevin Brandes, William Graham, Charles Floyd Anderson sent deceptive sweepstakes mailers to elderly consumers worldwide. The three scammers sent the mailers from Kansas City, and are set to forfeit $30 million total in cash and assets. The amount is a record for both the AG and the FTC for this type of fraud. The mailers falsely claimed recipients won large cash prizes but had to pay fees of up to $140 to collect them. Other mailers involved fraudulent “games of skill,” according to court documents. The defendants will fork over $21 million in cash, and the rest will be claimed by the liquidation of their property to help reimburse victims. Unfortunately, this vulnerable population is targeted all the time by scammers. In 2017, a fraudulent law firm, Walsh & Padilla, for example, marketed its real estate planning, probate, and various miscellaneous legal services to unsuspecting elderly clients on a website displaying well-groomed attorneys dressed in suits and ties. However, a closer look by the Houston Bar Association discovered the law firm was fictitious and the site was set up was a means to scam seniors out of their life savings. And, it worked. One unsuspecting victim lost as much as $14,000 in savings, and there were many others. Walsh & Padilla first caught the sights of the bar association when its president, Alistair Dawson, received a call from the Houston law firm Jackson Walker letting him know that the photo of one of the association’s partners, Curt Langley, appeared over the name “Jonathan Walsh, B.A., J.D.” A recipient of one of the letters became suspicious, did a reverse search on the photo, discovered Langley and notified him. “I’ve been telling everyone here they wanted to use someone who is good looking and has an honest looking face,” said Langley. William R. Hayes, an estate planning and probate attorney with Hayes & Wilson in Houston, began receiving calls from Canada and discovered his firm’s website had been duplicated by the fake firm as well. The American Journal of Public Health estimates that approximately five percent of the elderly population, or an estimated two to three million people, suffer from some sort of scam every year. A U.S. Department of Justice report estimates that elderly people lose out on about $3 billion to scammers every year. “What’s worse, it’s very likely an underestimate,” said David Brune, a professor at the University of Toronto. Less conservative estimates suggest senior citizens could be losing up to $36 billion annually. 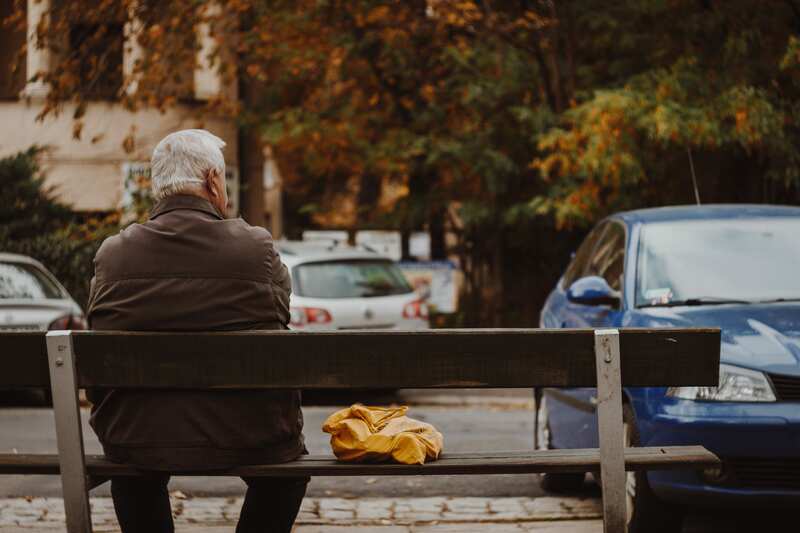 An FTC report found that the median amount that someone over 80 years old lost to scammers was over $1,000 and the median amount someone between 70 and 79 lost was over $600.